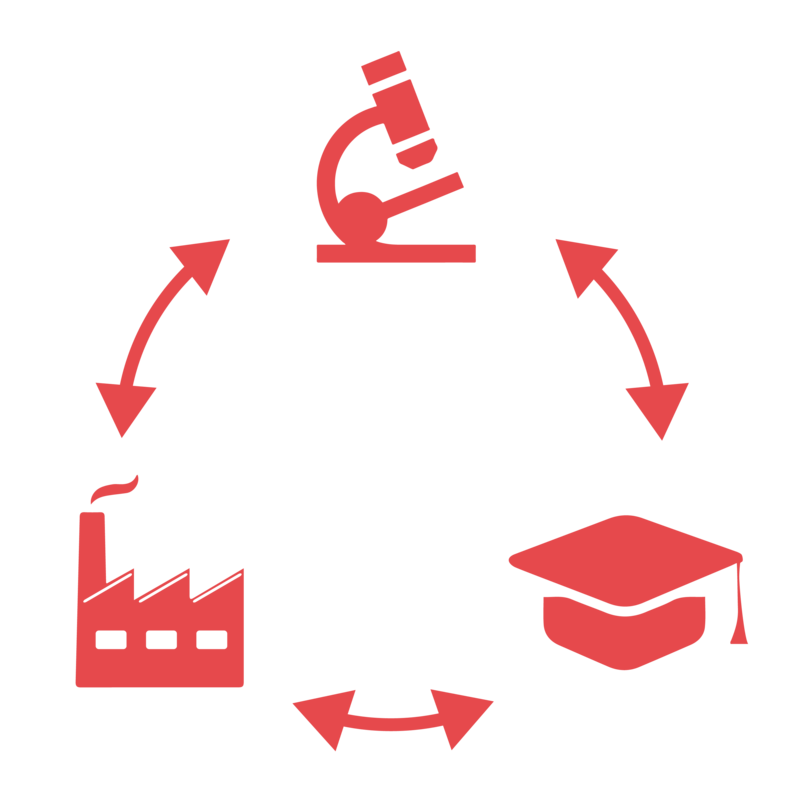 The Int–ARS@Lecco project targets foreign higher education students, researchers and young entrepreneurs. A number of unique opportunities are offered. The Int–ARS project supports Italian businesses in increasing their competitiveness, particularly from the perspective of internationalization, promoting investment in human capital. As an acknowledgement of the excellence and commitment, the Lecco Campus can count 790+ foreigners among its post- graduates students and alumni, hailing from over 65 countries. This website is part of a network that presents the complexity and excellence of the Lecco district on matters of innovation. 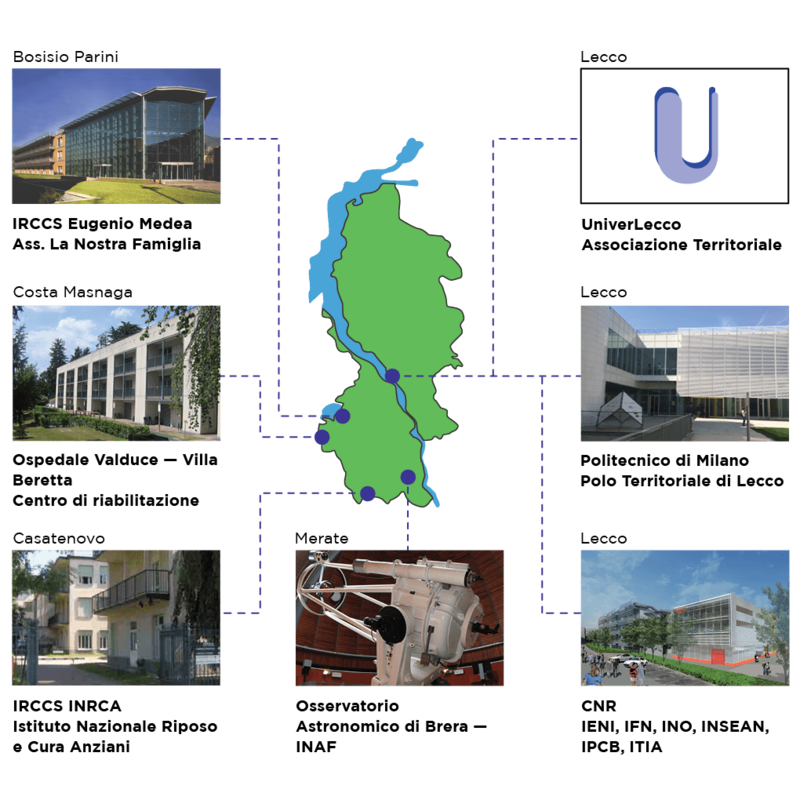 The other websites are Univerlecco, Cluster Lombardo TAV, Lecco Living Lab.